We believe in giving back to communities in need. It has been estimated that 1.2 billion people worldwide do not have access to reliable energy. 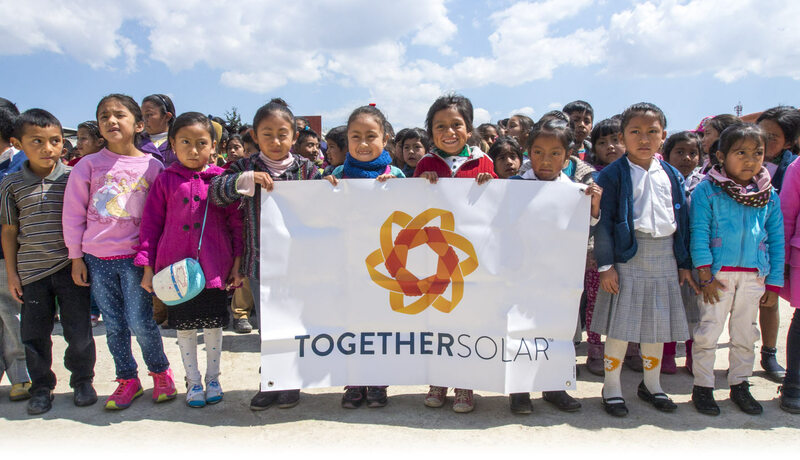 As a mission-based organization, Together Solar works toward alleviating that energy poverty. 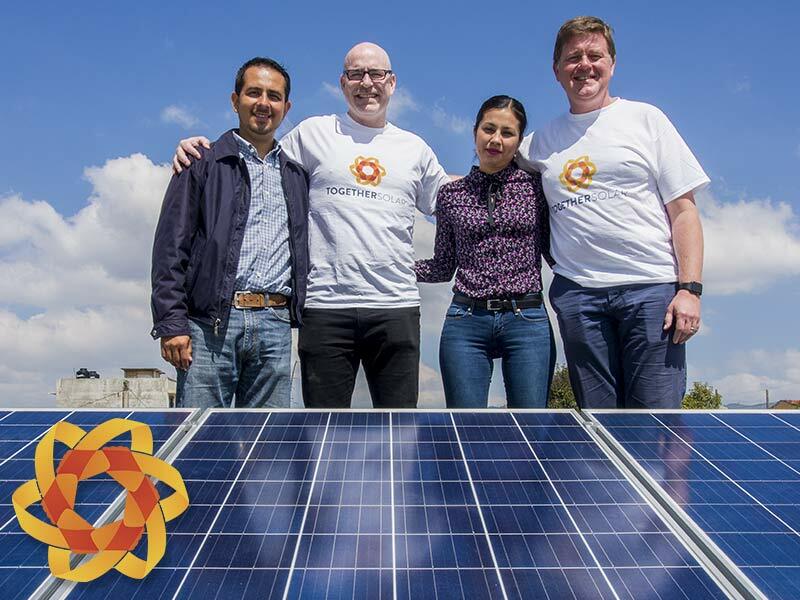 In early 2017, Together Solar was honored to donate a microgrid to a primary school in the southern state of Chiapas, Mexico. 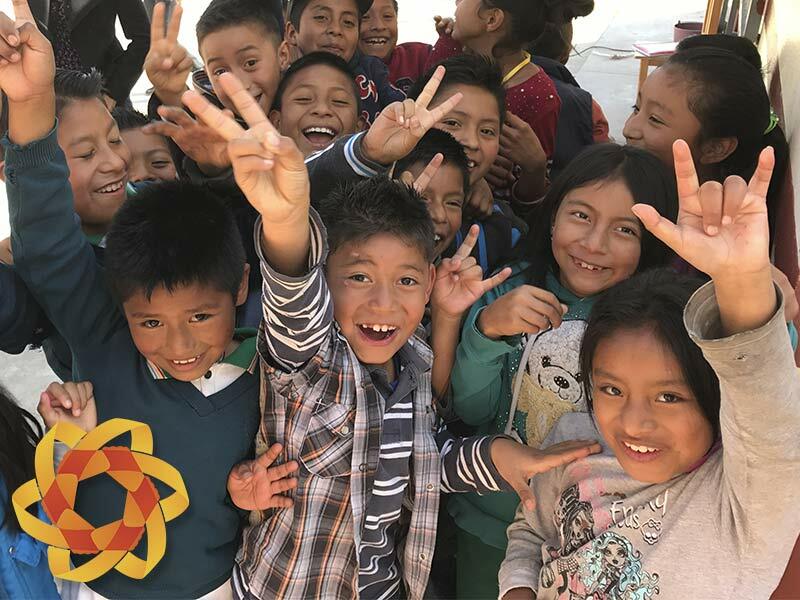 The school lacked a reliable electricity connection and struggled to provide a fully-functioning environment for the students to learn. 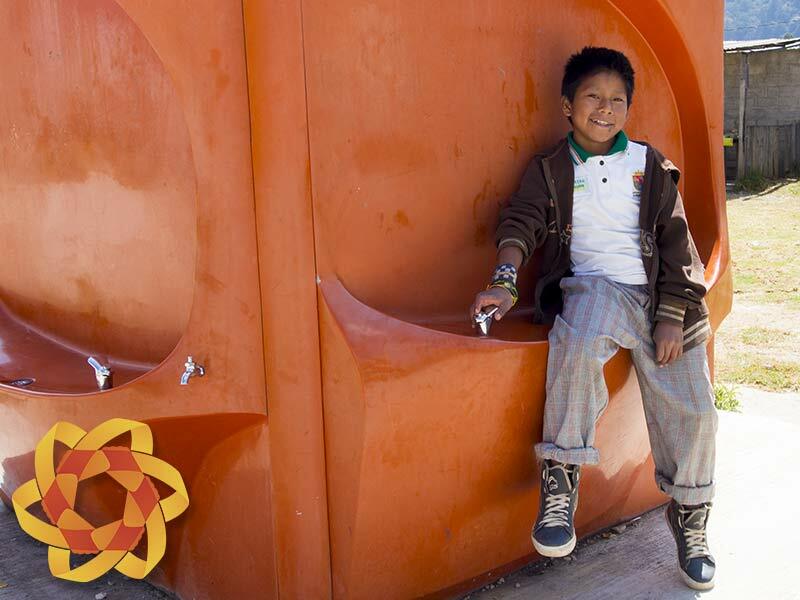 The microgrid allows for new teaching tools and powers a pump that delivers clean water to the school’s 300+ students.